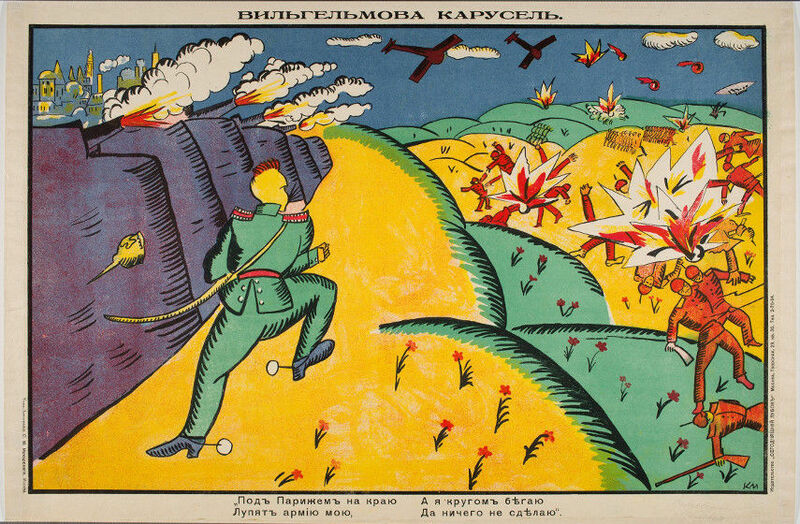 The forthcoming exhibition at Madrid’s Museo Reina Sofia will traverse through the creative peaks of the Russian avant-garde art. 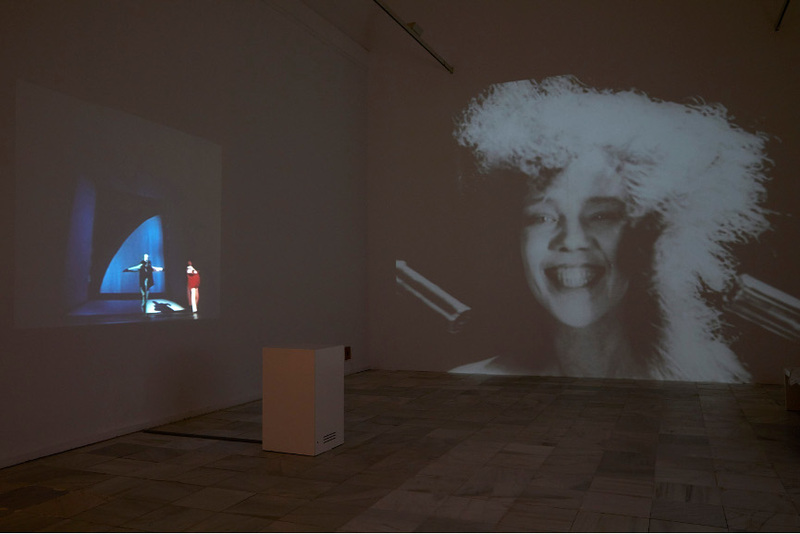 The show will do so by observing artworks through the prism of the anti-art canons often associated with the ideals of the international Dada movement. 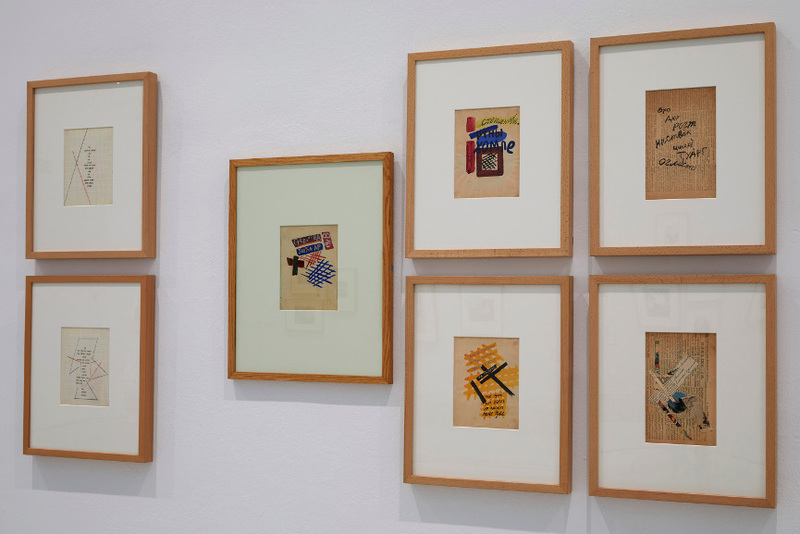 Focusing on the ways Russian artists contributed to Western Europe’s development of Dadaism, the show’s natural main accent shall be placed on the anti-academic ideas. 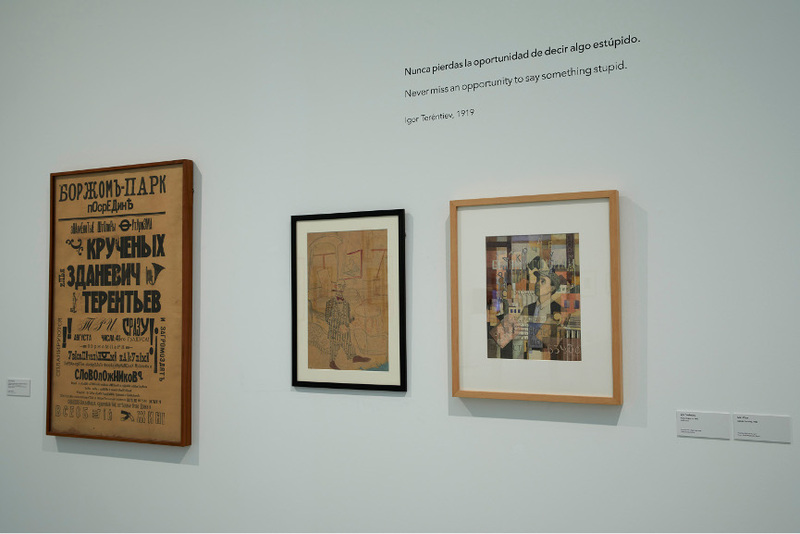 Visitors can expect to see original works by such artists like Kazimir Malevich, Velimir Khlebnikov and Aleksei Kruchenykh, art pieces that demonstrated how unorthodox concepts were able to eclipse classical art in nearly every fashion. The works about to be displayed in Madrid will reveal the intentions of a handful of Russian artists who initially wanted to take part and contribute to projects demonstrating public unrest. 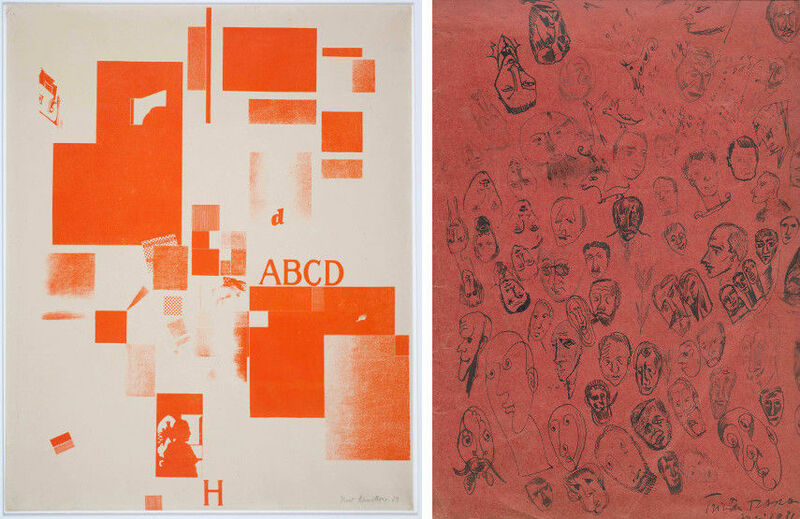 Often closely linked to Marxism, these artists were eager to adopt rejection, irony, the absurd and pure chance as the basic principles of their new artworks. As a result, Russian art scene became a theater of extravagant performances, anti-war campaigns and rejections of classical art. 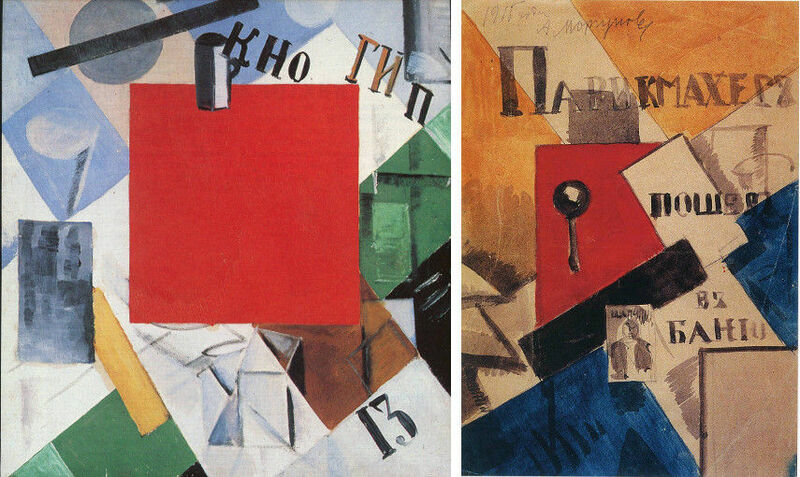 Such currents finally reached a point where the Russian avant-garde works offered an innovative way of fusing the visual and the verbal. This soon became a common trait shared by both the Russian avant-garde and the international Dada movement. 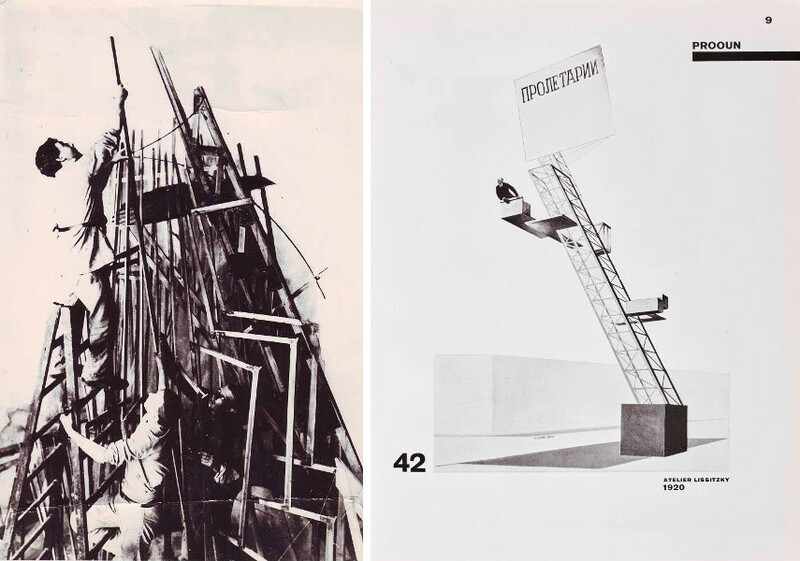 More interestingly, as the artists were tirelessly seeking to create an aesthetic paradigm that would become an alternative to positivist Constructivism and metaphysical Suprematism, the Russian affirmation of da, da (yes, yes) thus became the negation net, net (no, no). 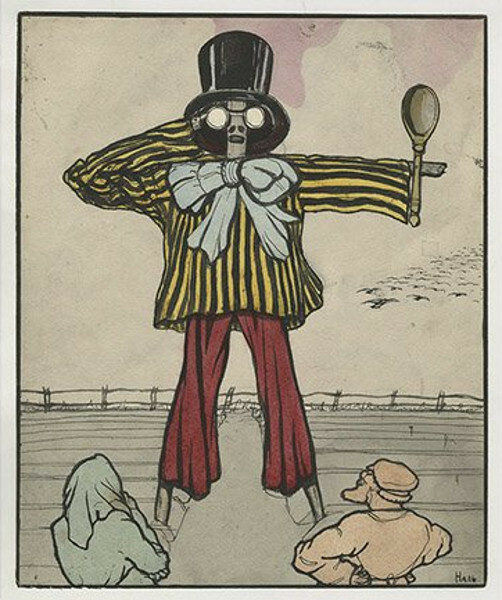 The upcoming Museo Reina Sofia exhibition will be divided into three different sections and will open with one of the first operas of the absurd in the “zaum” language – the influential Victory Over the Sun (1913). 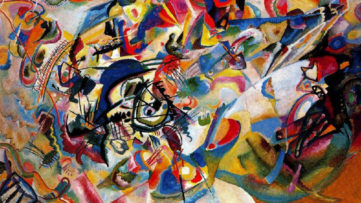 This infamous composition has originally featured the participation of Aleksei Kruchenykh, Velimir Khlebnikov and Kazimir Malevich, among other notable artists. 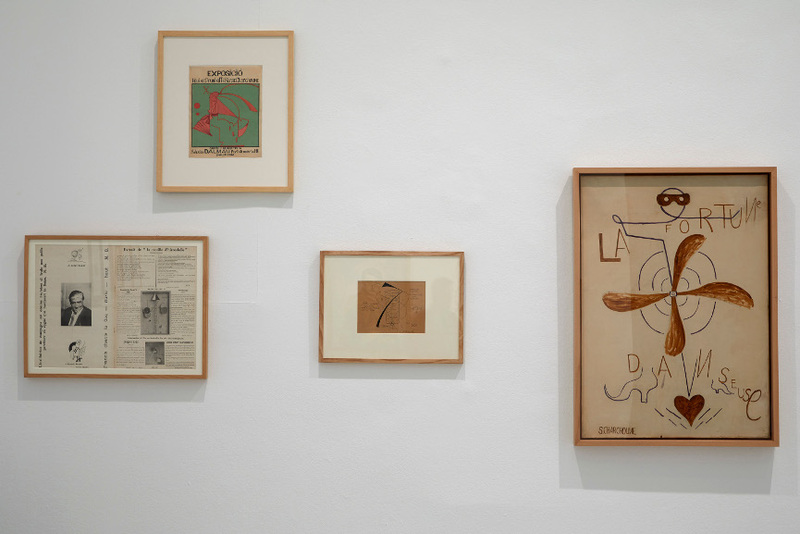 The show’s first part focuses on “alogical abstraction”, pieces developed through collages, readymades and publications. 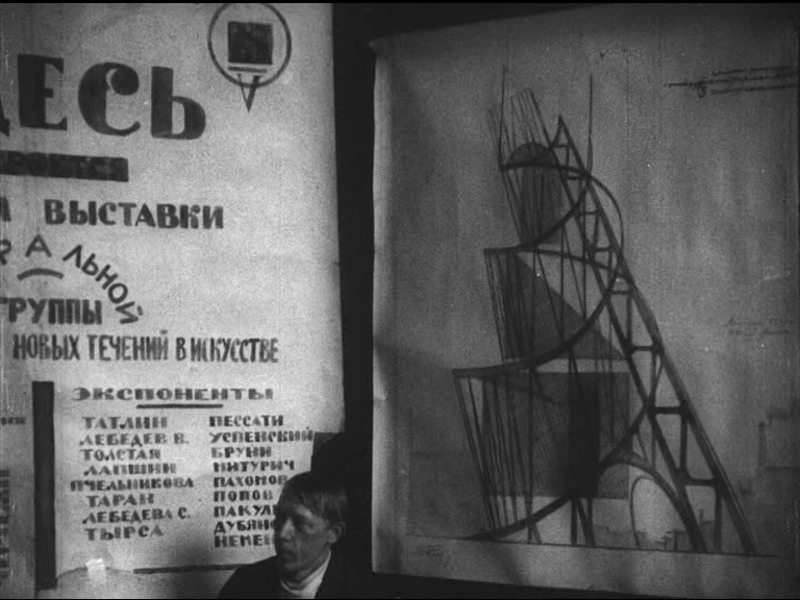 The second section spans the period from 1917 to 1924, covering the time between the victory of the Russian Revolution to the death of Vladímir Lenin who frequently visited Cabaret Voltaire in Zurich, shining a light on the revolutionary themes and notions surrounding Internationalism. 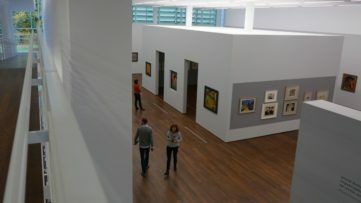 The third and the final section explores the connections between Russia and two of the main Dada centers in the world, Paris and Berlin, manifested through the publications of Russian works in the two aforementioned cities and the presence of artists like El Lissitsky in Berlin, and Sergei Sharshun and Ilia Zdanevich in Paris. 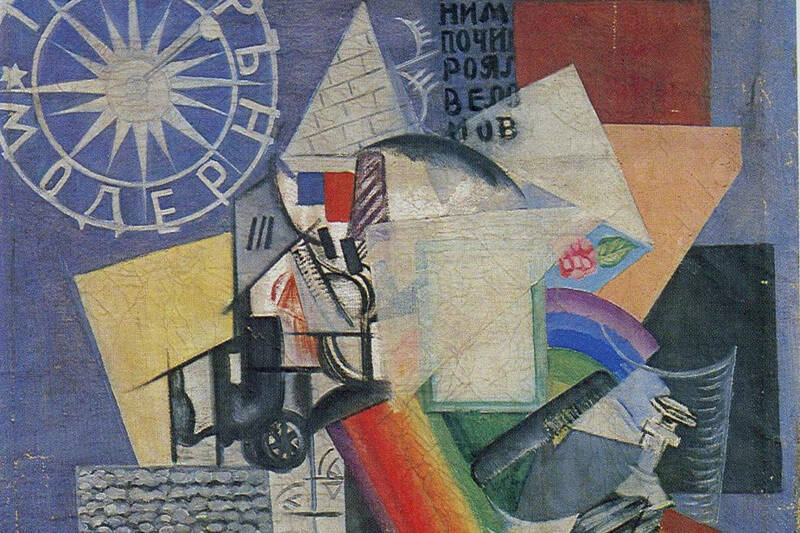 While the spark that set the modern art world on fire may usually be associated with Western Europe, its Russian counterpart was also a large, influential wave of avant-garde modernism that flourished beyond the borders of the Russian Empire and the Soviet Union. 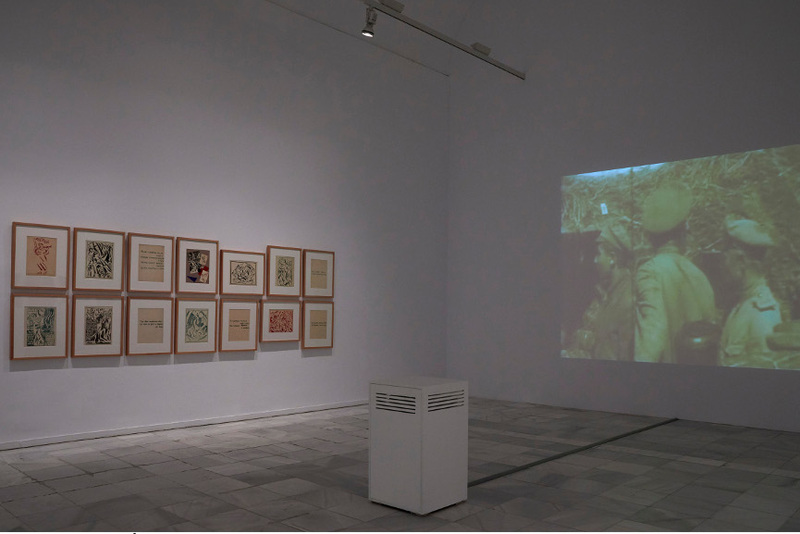 Hopefully, in the future, this important chapter of modern art will no longer be as overlooked thanks to the efforts of the curators behind the Museo Reina Sofia show. 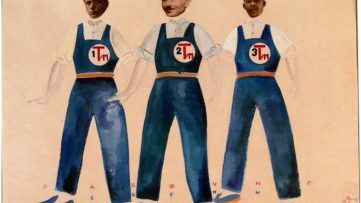 The upcoming exhibition of Russian Dada art will take place between the 6th of June and the 22nd of October 2018 at Museo Reina Sofia in Madrid, Spain. 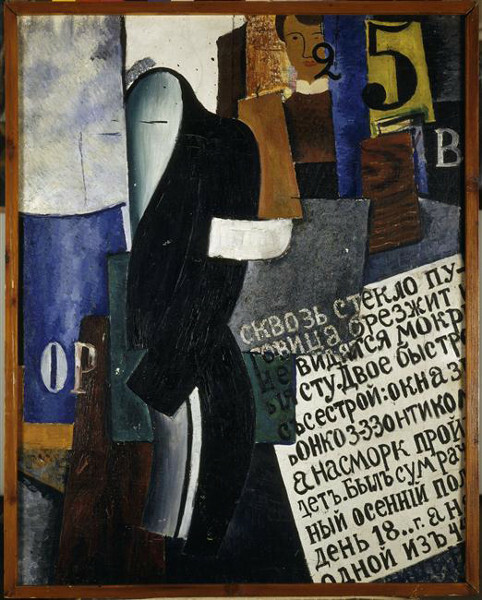 Featured images: Olga Rozanova – In the Street, 1915. 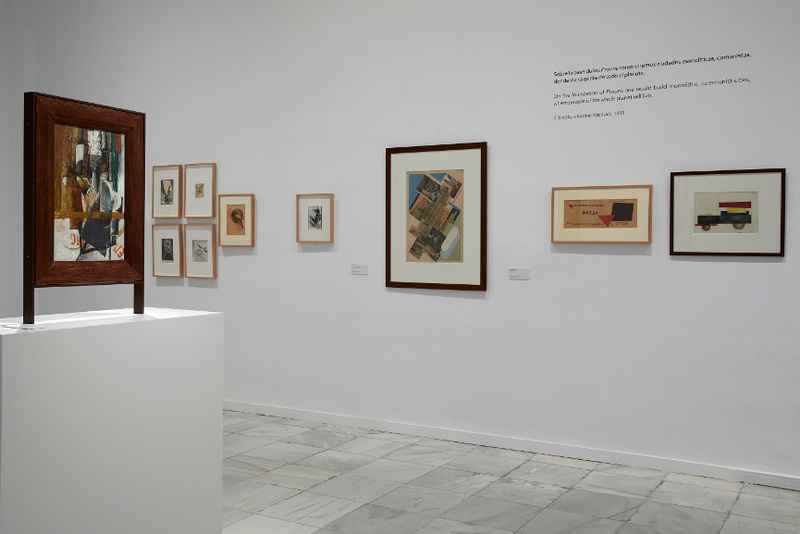 Slobodskoy Museum-Exhibition Center; Seven photos taken at the exhibition hall, Dada Ruso, 1914-1924, The Museo Nacional Centro de Arte Reina Sofía, 2018, Photos by Joaquin Cortes/Roman Lores. 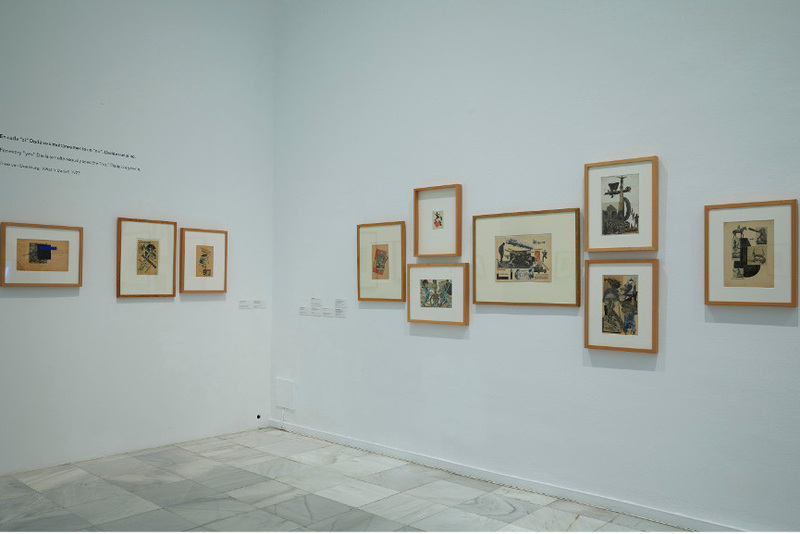 All images courtesy of Museo Reina Sofia.